1,3,5 and 7 written by B. Siwula. 2, 4 and 6 written by Dom Minasi. 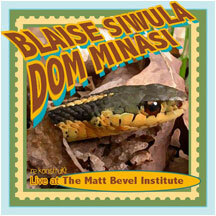 Recorded live at the Matt Bevel Institute in Tucson, Arizona.